We make it the most comfortable it can be. 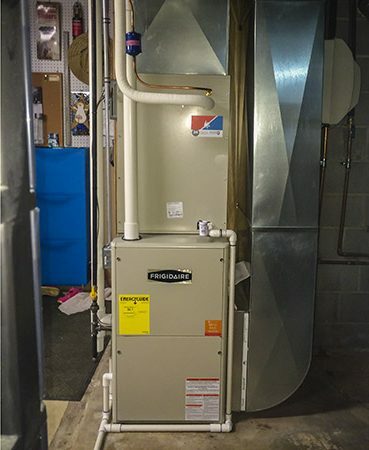 When the weather outside is frightful, Pride Mechanical makes sure that inside it is delightful—especially in the middle of winter or at the height of the summer heat. 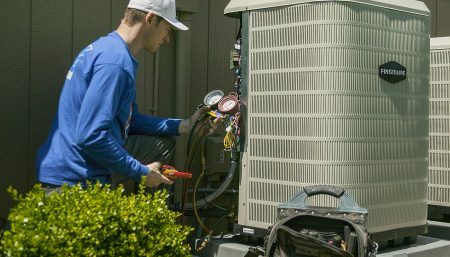 You can count on our knowledgeable service technicians for exceptional service, sales, and installation of your HVAC equipment, no matter the brand or model. 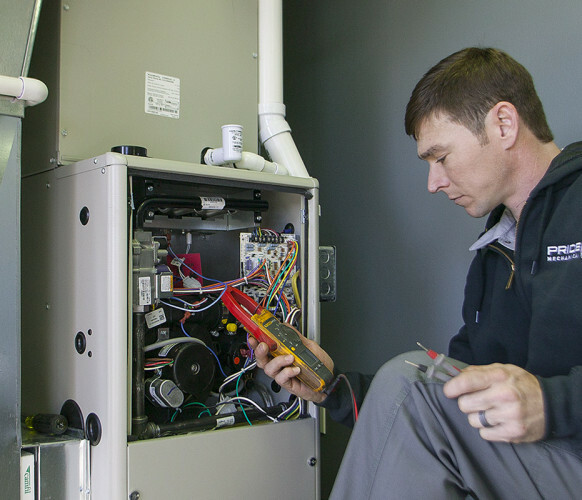 We take the chill out of purchasing a new HVAC. 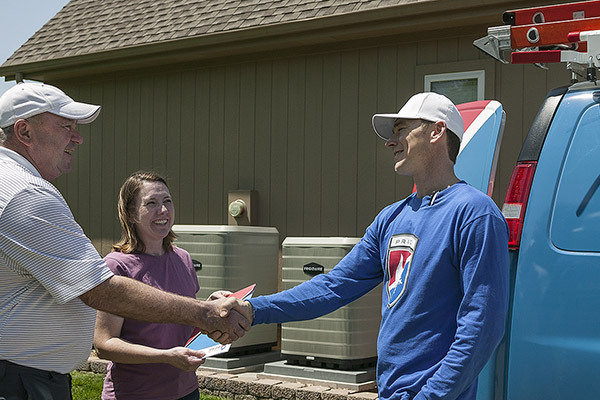 When buying a new HVAC system for your home, we won’t sell you more than you need. 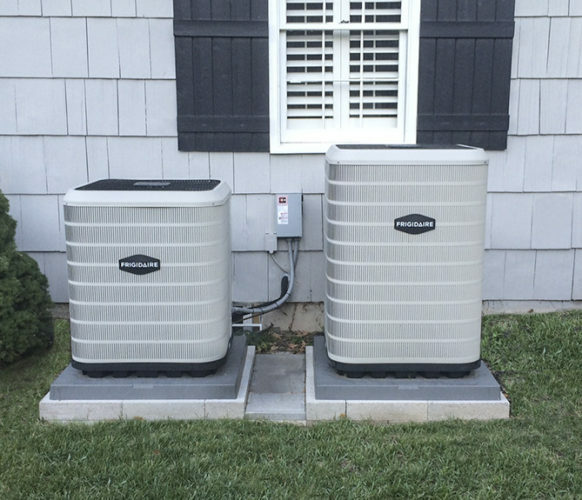 We take pride in making recommendations that are not only appropriate for your needs, they are also budget-friendly and energy efficient, saving you more money in the long term. We offer financing, ask about current details! We don’t take any shortcuts. 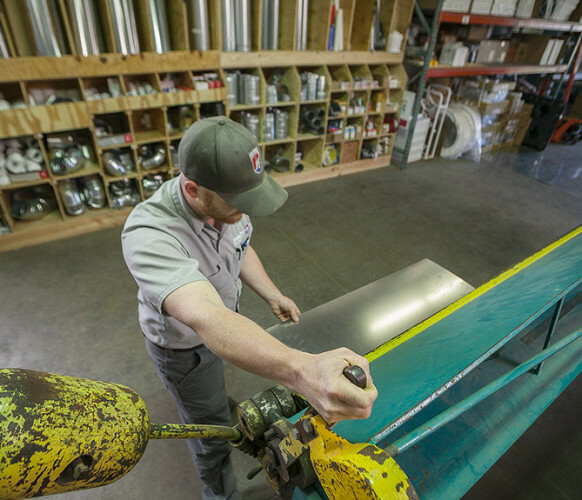 We measure twice and cut once—custom fabricating ductwork in our own workshop to ensure a perfect fit between your existing or new ductwork and equipment. When working in your home, we cause as little disruption as possible—from wearing protective coverings over our shoes, to laying down drop cloths to protect your floors. If we make a mess, we clean it up. After all, you take pride in your home, so we want to take extra care in and around it. 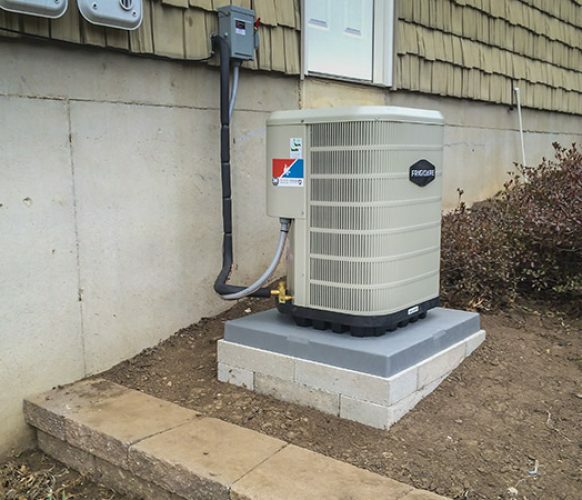 For more information on how we can help with your home heating and cooling needs, please call (913) PRIDEKC or email us. 5 star! Had a unique issue with my furnace and Ian worked diligently to figure out the issue. Awesome customer service and professionalism.